The launch of Bitcoin ETF’s could drive Bitcoin (BTC) price higher. 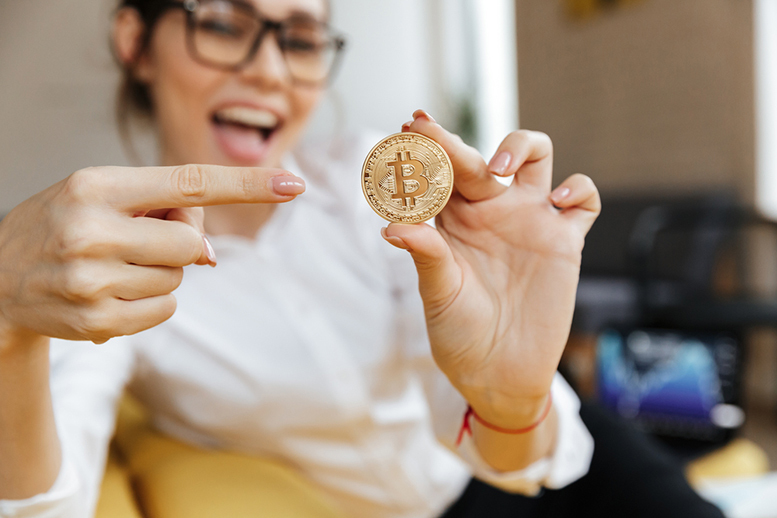 Although the SEC has previously denied permitting Bitcoin ETF trading, two asset management firms have collectively submitted a new application to introduce regulated Bitcoin ETF’s (Exchange-Traded Funds). SolidX Management LLC and New York-based asset manager Van Eck Associates Corp said their new product would cover all the concerns that the SEC has highlighted in their previous denial.